127 hours | It's Bloggin Evil! 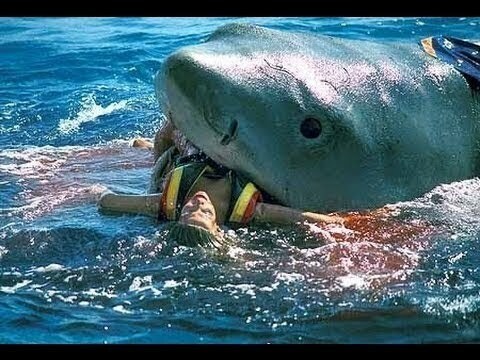 Woman Vs Shark! “In The Deep” news! Any Shark related news is good news for me, being a shark enthusiast. Today, the news across that a new shark film, entitled “In The Deep,” spec script was bought by Sony Pictures. The script, described as “Jaws” meets “127 Hours,” revolves around a young female surfer, 60 feet from a remote beach shore, being stalked by a Great White shark from below. Woman versus Nature and I’m lovin’ it (as McDonalds would say). “In The Deep” sounds intense and thrilling and with a shark being involved the film already has a soft spot in my heart! Stay with us to learn more about this development.